A man tries to keep the peace between a European club and some Chinese students but he finds himself under scrutiny. 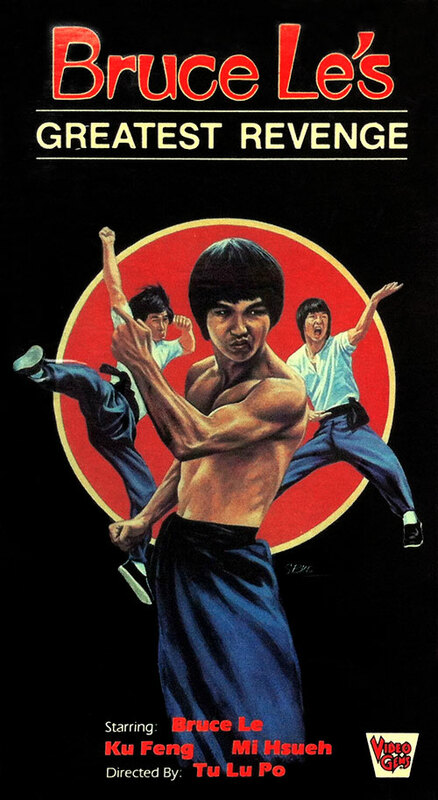 A classic tribute to a legendary Kung-Fu master. The high-powered action and deadly fistfights don’t let up for a moment. When all the chips are down, the Dragon Master will prevail! 0 Response to "Bruce Le's Greatest Revenge (1978) Lu Po Tu"